Have you ever found yourself walking into a design shop finding yourself intimidated by the standoffish, high end atmosphere? One of the reasons I went into the styling business is because I was tired of leaving beautiful shops too intimidated to ask for advice. Well my entire business is based on the idea that design should be accessible to everyone. 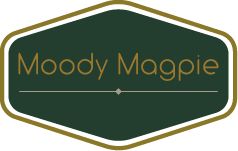 Moody Magpie offers a full range of styling services ranging from the most basic, easy option through to complex full scale products covering an entire residence or commercial property. Take an example: there is a small part of your bedroom that you’re tired of looking at. Perhaps the colour scheme has become boring or the furniture is starting to look a bit tired. 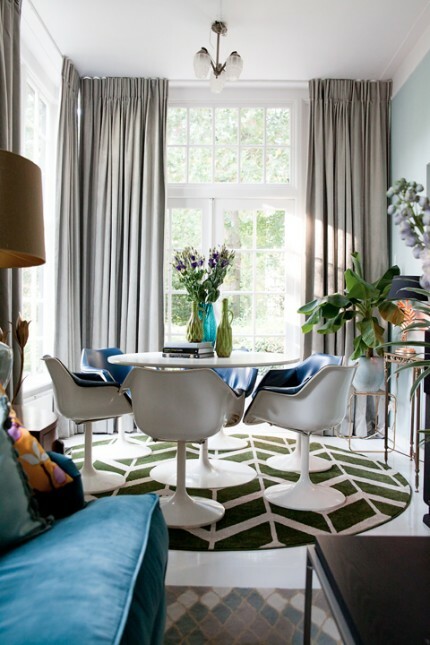 You might be amazed how you can transform an entire room by simply redesigning and repurposing one small corner or wall. This is something I can help you with and it costs very little. Or indeed if you want help sourcing nice pieces or bits of furniture I can offer great tips or even access to very unusual products. And all of this can be done at a moderate price – so you don’t need to worry about costs getting out of control. Alternatively you may have just moved into the house of your dreams but the idea of redesigning the entire interior sounds more like a total nightmare. 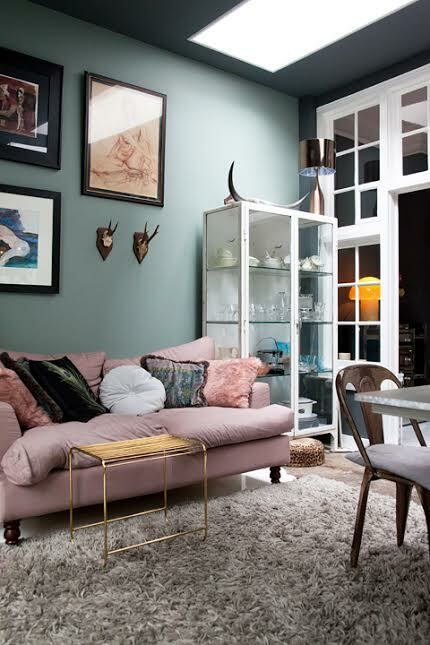 Here we could discuss a more comprehensive styling service which could be project managed professionally from start to finish – including extensive consultations, mood board design, final specifications, sourcing of furniture and design items. Because each project is unique the best approach I find is to talk through your specific requirements and agree on which approach fits your needs best.